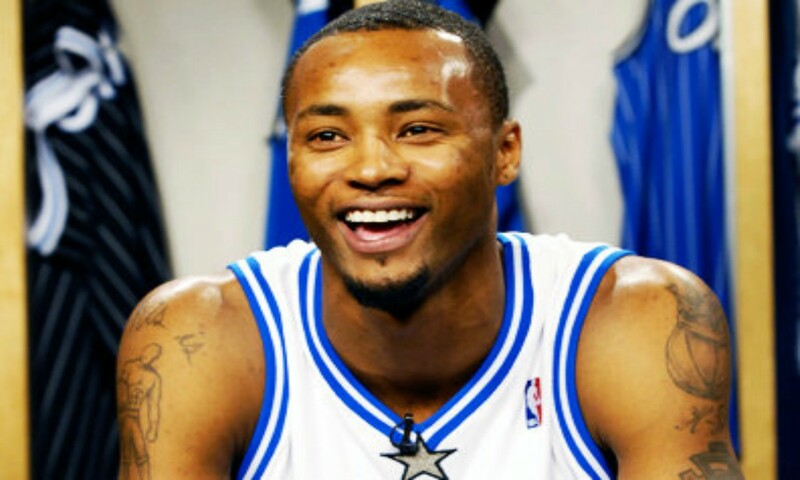 MUMBAI, Jan. 21 - The National Basketball Association (NBA) today announced that NBA Champion Rashard Lewis will visit India from Jan. 26-29 to engage with fans. Lewis reportedly termed NBA’s contribution to the growth of basketball in India as ‘amazing’. He shared his excitement to be part of the celebration of the game in India. Lewis, a 6'10" forward from Pineville, Louisiana, was named as an NBA All-Star in 2005 and 2009, and won an NBA Championship with the Miami Heat in 2013. Since 2006, more than 35 active and retired NBA and WNBA players have visited India with the NBA, including Sim Bhullar, Bruce Bowen, Muggsy Bogues, Chris Bosh, Swin Cash, Tamika Catchings, Seth Curry, Pau Gasol, Dwight Howard, Brian Shaw, Robin Lopez, Jason Richardson, Kevin Durant, Brook Lopez, and Robert Horry.